Bookkeeper/Accountant. Put your detail-oriented skills to use in our accounting office. We’re willing to train you in QuickBooks software. Event Manager. Multi-taskers welcome. The variety of work teams and youth groups coming need your ability to coordinate their activities and projects. Guest Services. 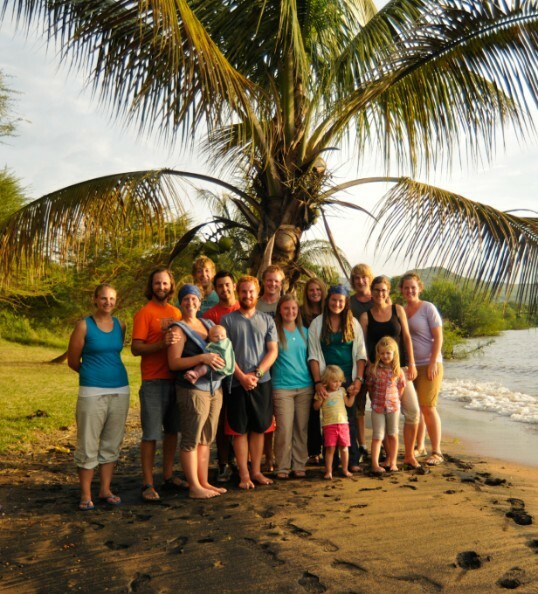 Host, welcome, and serve visiting teachers, missionaries, and special guests. IT Manager. Develop and maintain our growing technological infrastructure. Kitchen Staff. Prepare and present nutritious and balanced meals. Maintenance. The repair and upkeep of our campus facilities and vehicles. Worship Leaders. Lead others into the presence of the Lord through worship and develop a local music ministry.